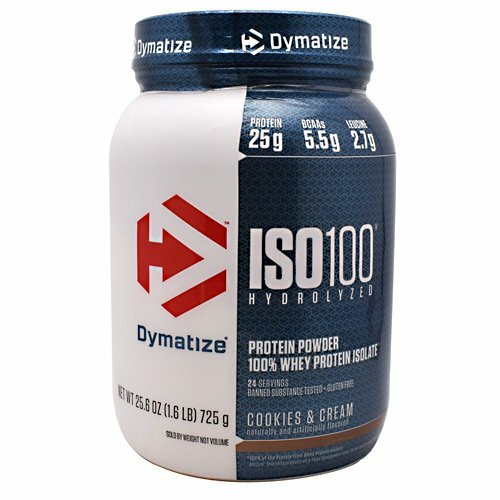 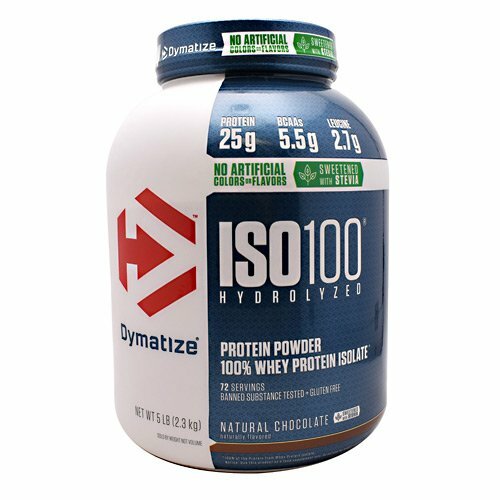 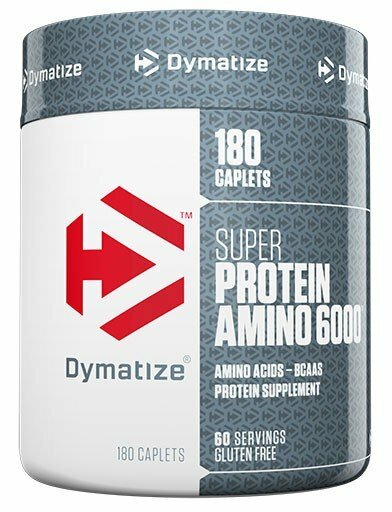 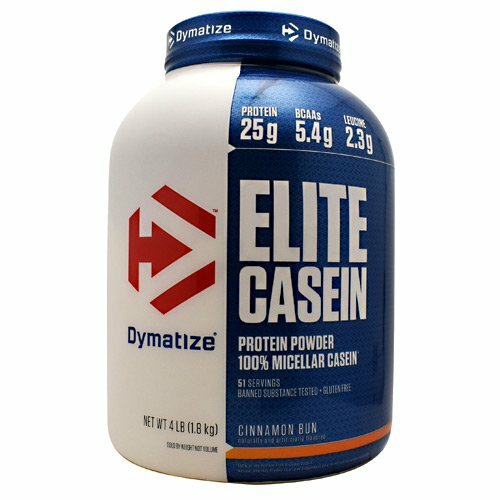 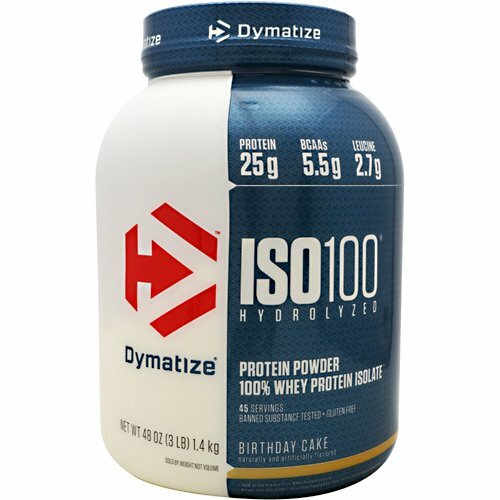 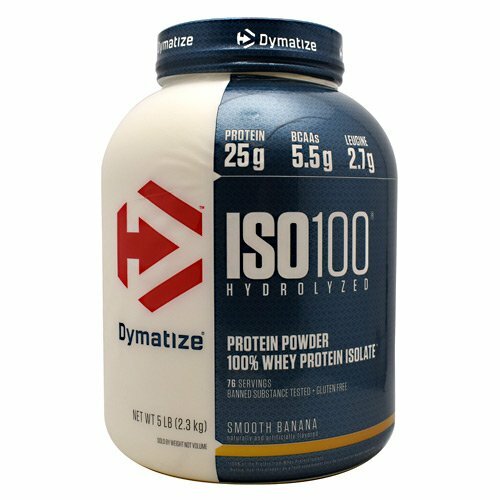 Dymatize was founded In 1994 to supply the highest quality nutritional supplements to college, Olympic, and professional athletic programs around the world, from pro football, basketball, hockey and baseball teams, to U.S. government programs such as the US Naval Academy, We now supply more than 300 different programs with nutritional supplements. 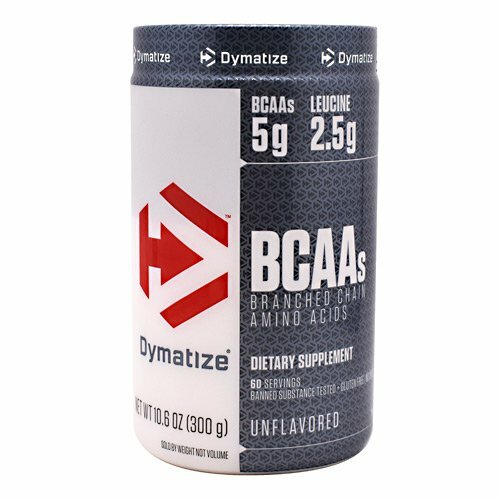 One advantage of supplying college athletic programs is that many have their own testing facilities where our products are constantly evaluated. 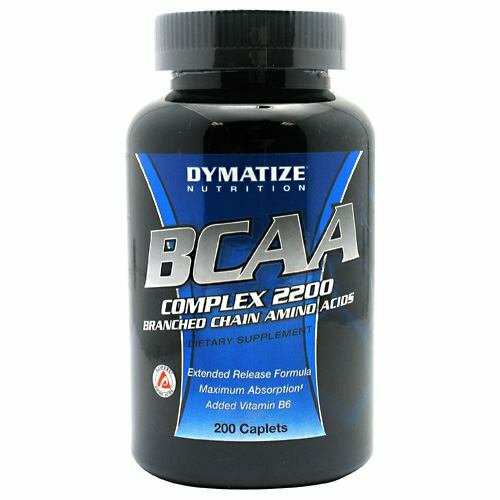 For this reason, we believe that Dymatize is the most independently tested brand of sports supplements available. 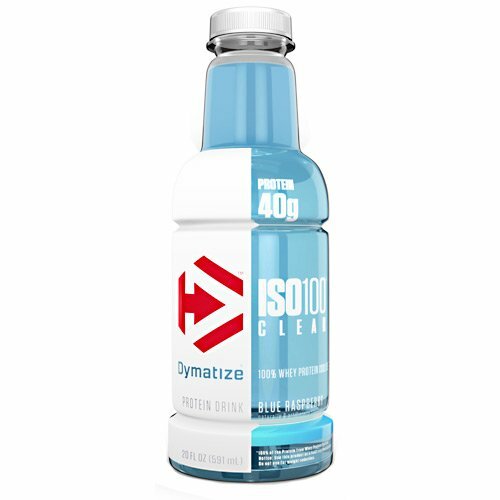 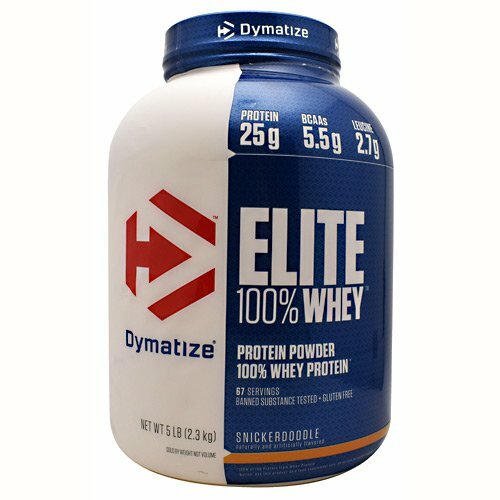 Recently, Dymatize began offering the same products used by world class athletes to the general public. 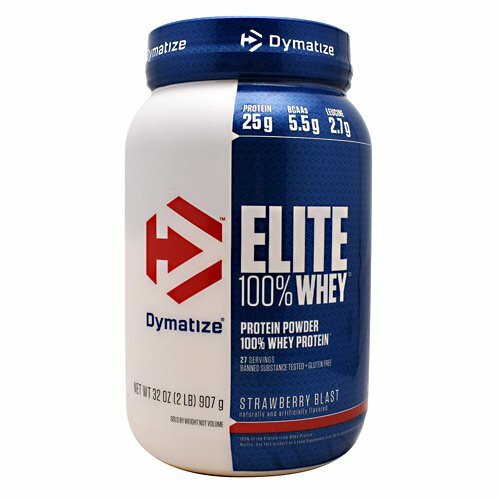 Since then, athletes at all levels have enjoyed the results they have achieved with Dymatize products. 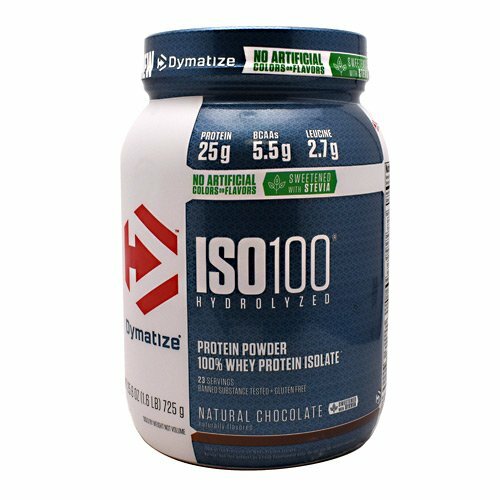 today, Our commitment to quality endures. 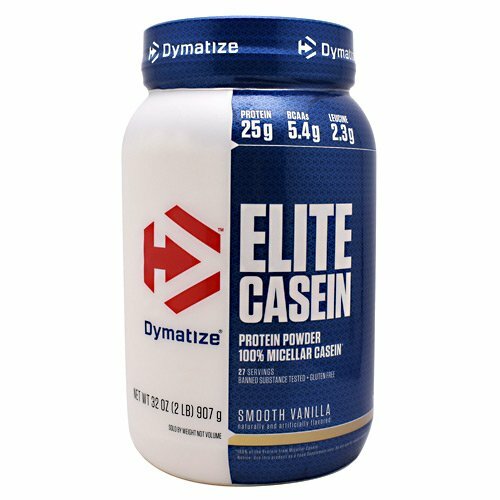 developing and offering new cutting edge products along side our proven product line, we continue to be associated with the top quality products demanded by the top athletes of the world.